Ms. Tina Hancock has an undergraduate degree from Jacksonville State University in Accounting/Computer Information Systems and a Master’s Degree from Alabama A&M in Business Education. 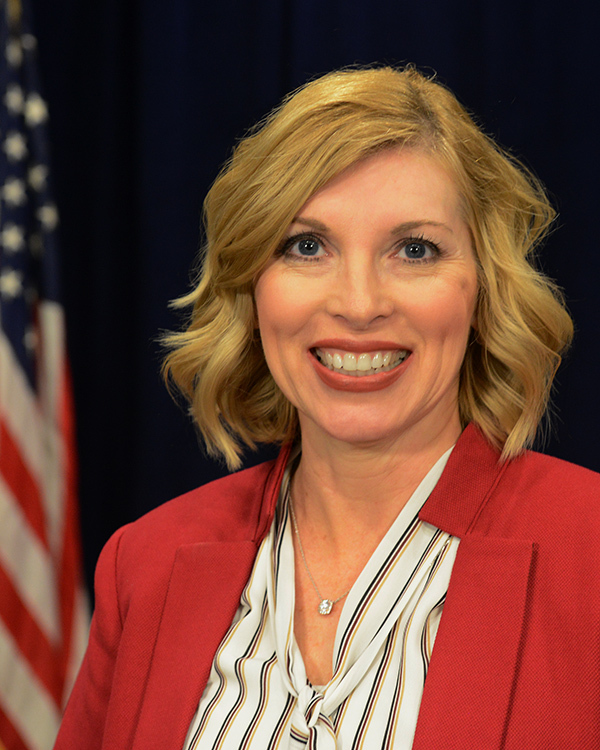 She is a National Board Certified Teacher and a Certified Administrator of School Finance and Operations. During her 22 years in education, she has served as the Chief School Financial Officer for Hoover City Schools and Jackson County Schools. She has taught Business Education in Scottsboro City Schools and Jackson County Schools. She has also served as the Distance Learning Coordinator and Instructional Technology Specialist for Jackson County Schools. She currently resides in Scottsboro, Alabama and has two children. Her daughter, Claire, is a senior at Rhodes College studying creative writing and her son, Tadd, is a freshman at Mercer University studying mechanical engineering.